The Zambian Central Statistical Office (CSO) indicates that the annual rate of inflation in October 2016 decreased to 12.5%, from 18.9% in September 2016. The decrease in the annual rate of inflation was attributed to base effects in both food and non-food prices. The annual food inflation rate for October 2016 was 15.6% compared to 23.4% in September 2016. The decrease in food inflation was mainly attributed to decreases in the prices of bread, bun, meat, cooking oil, tomato and table salt. The annual non-food inflation rate for October 2016 fell to 9% from 14% in September 2016 thanks to decreases in prices of motor vehicles. 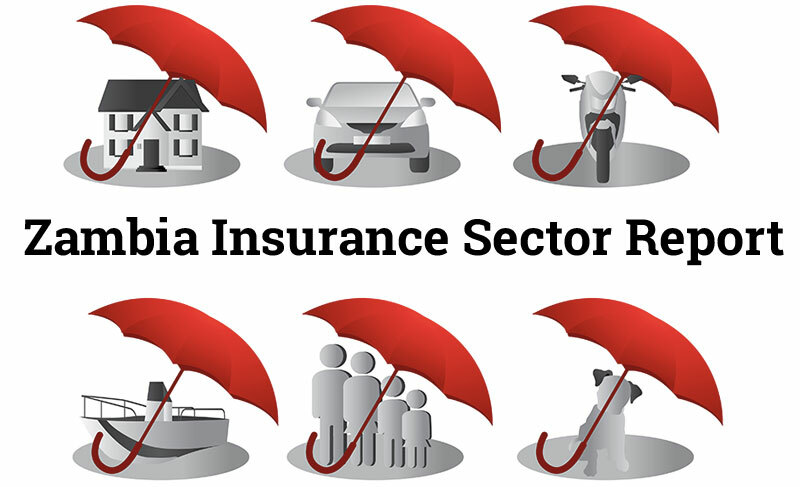 Zambia’s annual rate of inflation also decreased for alcoholic beverages and tobacco, furnishings, household equipment, routine house maintenance, transport, health, recreation and culture, restaurants and hotels, and miscellaneous goods and services. According to the CSO, food and non-alcoholic beverage products accounted for 8.1% of the total 12.5% annual inflation rate in September 2016, while non-food products accounted for 4.4%. Zambia’s inflation rate almost tripled in the past year, increasing from 7.7% in September 2015 to 22.9% in February 2016. 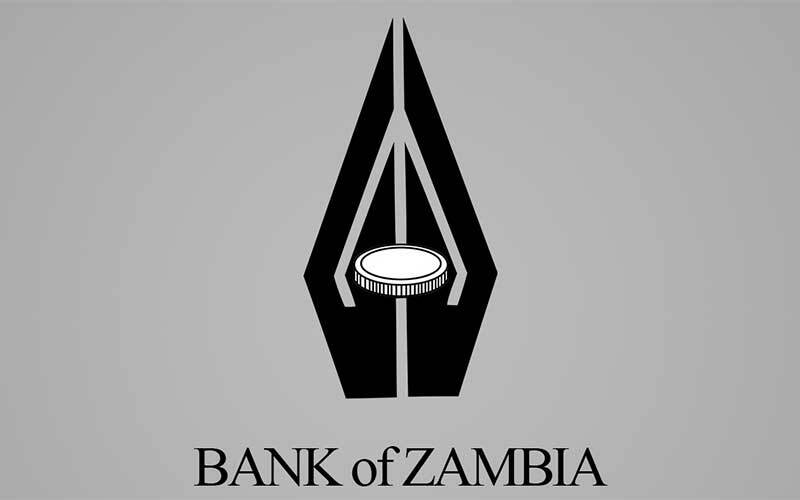 The Bank of Zambia (BoZ) indicates that the higher inflation was a result of: depreciation in the Kwacha exchange rate in Q3 2015, high production costs due to increased electricity tariffs and low supply of some food items. This is why BoZ decided to raise the reference interest rate from 12.5% to 15.5% in November 2015 in an attempt to halt the country’s increasing inflation rate. In a press release issued earlier this year, BoZ projects that Zambia’s inflation rate will start decelerating sharply from Q3 2016 onwards. According to the International Monetary Fund (IMF), Zambia’s inflation is expected to moderate from 19% in 2016 to 9% in 2017 owing to base effects.